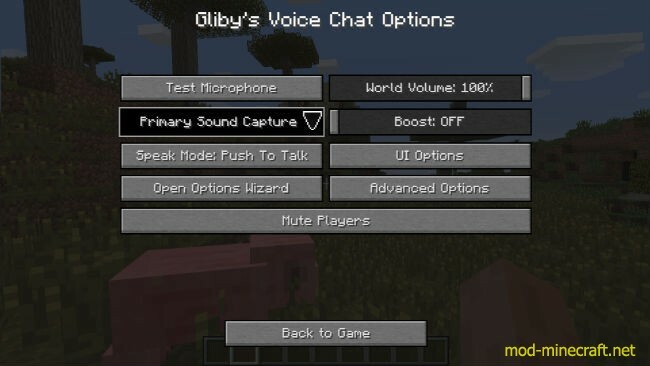 Voice Chat Mod enables players to communicate with each other without typing, especially when the other player is too far from you that you can’t hear them. 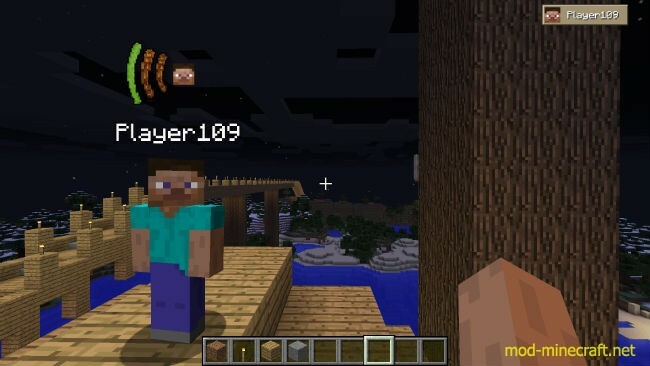 Imagine you and group mining, when suddenly a creeper sneaks up on one of your members, if not for Voice Chat Mod you couldn?t warn him as fast, he wouldprobably die. 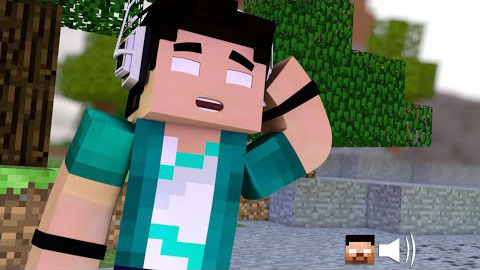 3D Voice Chat utilizes Minecraft?s Sound System to create 3D audio, in lamens terms this means audio is directional. 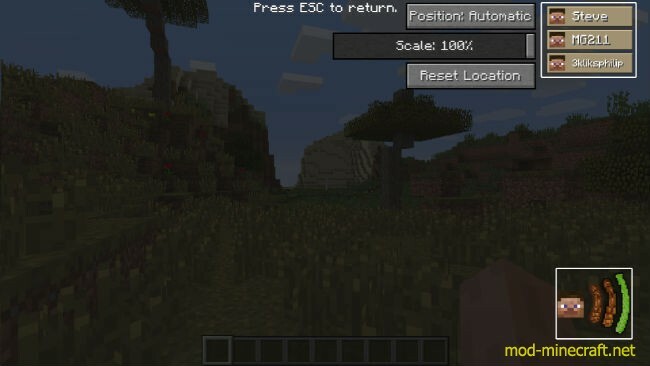 GUI Customizability, avoids annoying UI incompatibility with other mods. Voice Plates, indicates when someone is speaking. Options, configure your voice to be exactly how YOU want it. 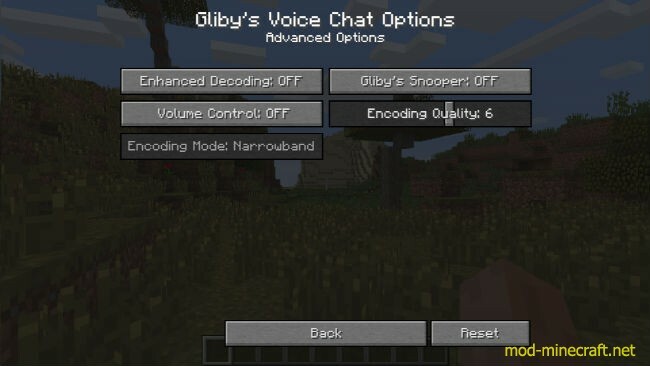 Low Latency Voice Chat, this means you send your as you speak, so if you have a good connection your voice will be almost instant! 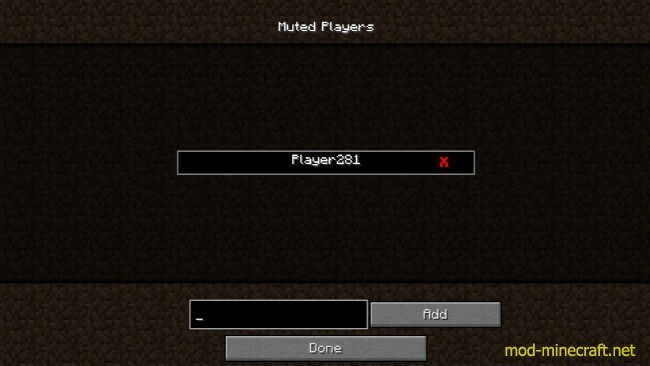 Server Commands, use these commands to handle annoying players. 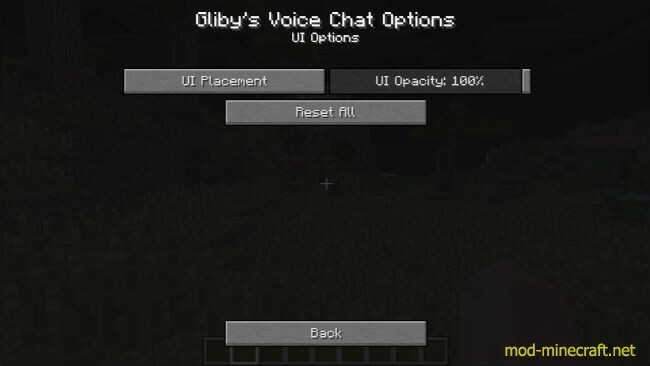 Server Configuration, set distance of chat, and stuff. When you are speaking, a icon on the right/left side should show up. Everyone near you will hear you. Go to the forum post.